Submitted by Megan Webber, School of Humanities, University of Hertfordshire, UK. Historians of poverty, poor-relief, and charity in long eighteenth-century Britain (c.1688-1832) have defined plebeian “agency” in multiple ways. My PhD dissertation aims to provide a nuanced picture of agency within early nineteenth-century London charities, exploring how individual charities’ unique blends of discourse, policy, management, spatial arrangement, and situation within broader networks of relief affected how, and under what conditions, the poor exerted their influence. The project focuses on the early nineteenth century, from 1800 to 1834. While the large ostentatious institutions of the mid-eighteenth century have attracted extensive interest, there is still much to be learnt about the smaller and more localised charities of the early nineteenth century. 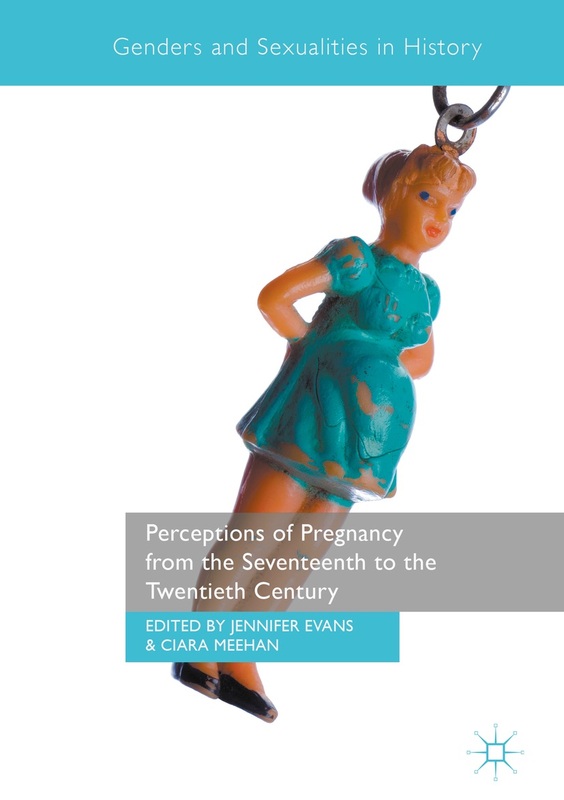 One component of the dissertation focuses on the lying-in hospitals and outpatient maternity charities which provided medical assistance to poor women during their confinements. These were complex organisations which struggled to balance the competing priorities of physicians, midwives, governors, charity subscribers, and even the press. I show how poor women played these actors off against each other in an attempt to secure their own demands. This entry was posted in Charities, Lying-in hospitals, Midwives, Poor-relief and tagged charities, lying-in hospitals, poor-relief. Bookmark the permalink.